Due to the conflicts in the position of the Correctional Service Commissioner, prisoners at the Bomana Prison outside Port Moresby have been without food for the last four days. 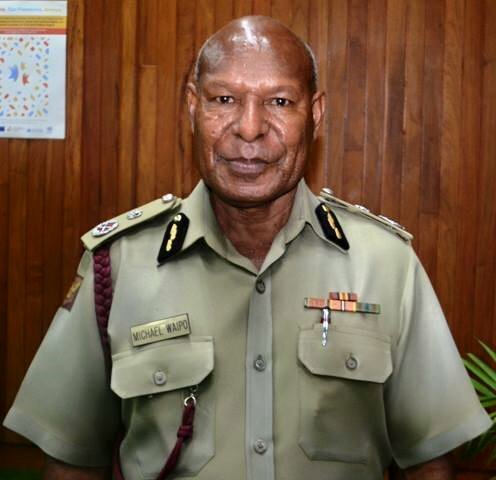 However, on Thursday last week, the ousted Commissioner Michael Waipo gave K1000 to prison guards to buy food for the prisoners. Waipo says that the tassel between him and the incoming commissioner has greatly affected the operation of the Bomana Prison and these needs to be sorted out quickly. Furthermore, Mr Waipo has today gone to the Courthouse to get a Restraining Order regarding his removal at office by the CS Minister and he will be getting a review done on Monday. Waipo says that Minister Jim Simatab on Friday took the incoming Commissioner to Bomana and changed his office locks. "This actions by Minister Simatab is unacceptable as this will destabilise the CS," said Waipo. "I will be holding the Minister accountable and if that means heading to the courts, that is one area that he will be more than happy to go to settle this issue."